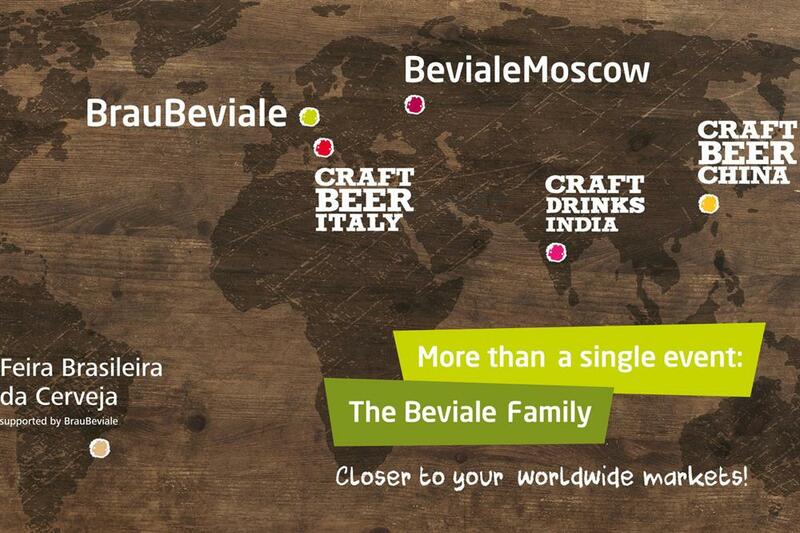 The global network of the Beviale Family is constantly growing. The latest addition to the beverage production segment is CRAFT DRINKS INDIA, which will take place for the first time on 4 and 5 July 2018 at the White Orchid Convention Center in Bangalore. The event is primarily designed for brewers, microbrewers, craft brewers and distributors, but also for newcomers seeking advice and inspiration. International manufacturers and suppliers will present their solutions at the trade fair, the focus of which will be the production of craft beer, craft spirits and wine. VLB, the Berlin-based Research and Teaching Institute for Brewing, has partnered with us to develop the conference programme. CRAFT DRINKS INDIA will be organised by NürnbergMesse India in conjunction with Indian exhibition company PDA Trade Fairs, and is tailored to the needs and interests of the fast-growing beverage market in India.